By helping others read the stories of this world, you also help write the world’s stories. The paper industry thrives on innovation. 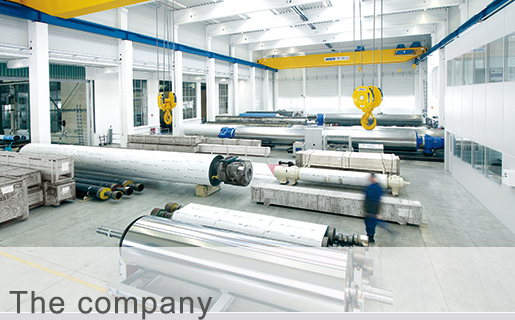 MWN has always specialised in producing state-of-the-art rolls, ever since its foundation in 1909. 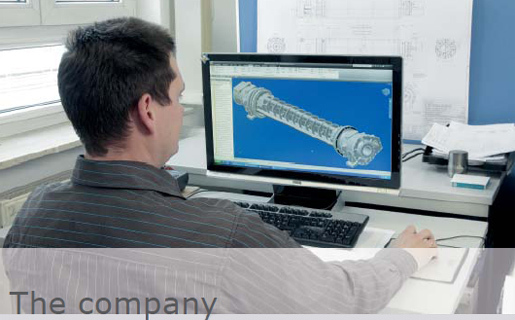 Today, we consider the engineering and production of suction rolls and suction roll shells one of our core competencies. 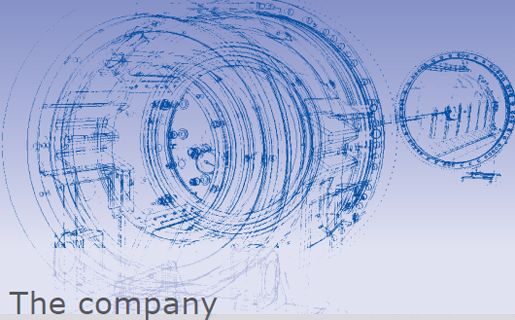 We first used a multi-spindle boring machine to produce suction roll shells as early as the 1950s. By the 1990s, we increased our production capacity by adding computerised gun-drilling machines and new machine tool facilities. We still enjoy coming up with innovations today as much as we have in the past. 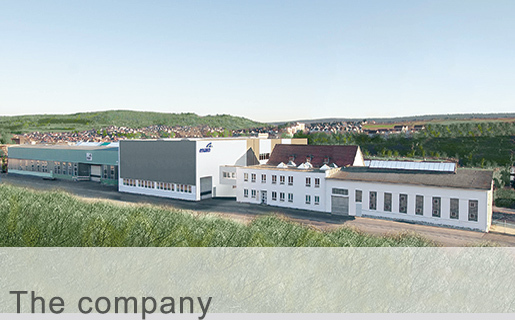 In 2010, we set up a new production building covering 2000 square metres. This expanded our overall production area to 7600 sq m. Our modern lifting system is no less than 25 metres wide with a maximum load of 80 tonnes, allowing us to produce and service larger rolls than ever before. We also have the very latest in innovative test bench equipment to ensure everything we supply to our customers meets the very highest standards. We regularly test rolls weighing up to 80 tonnes, putting them through their paces with up to 2000 revolutions. For you, this means total reliability in production. 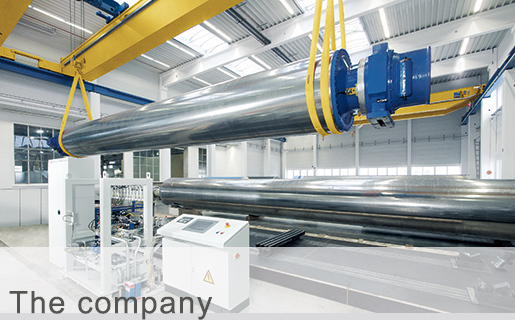 We also place emphasis on world-class service and support. What matters most is delivering precisely the solution you need. So as well as offering advice from highly qualified specialists, we use state-of-the-art materials and provide no-worry, full-service support – at your place of business or in the MWN factory. We’re an international company doing business wherever paper is needed, with the customer base to match. These customers are a testament to our stringent technical standards and the quality of all MWN products. Our clients in North and South America are serviced by their own separate sales office.